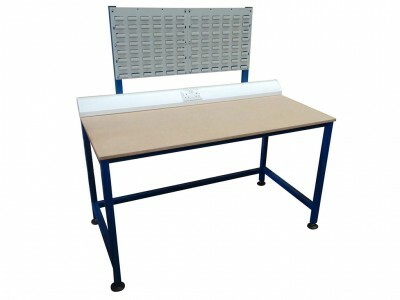 Spaceguard manufacture a wide range of robust industrial workbench products. 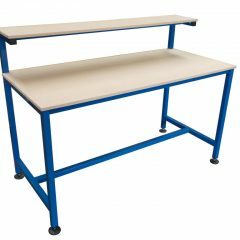 Based in the UK Spaceguard, has gained a reputation for producing and supplying quality industrial workbenches, which are fully welded with a durable powder coated finish. Or stainless steel. 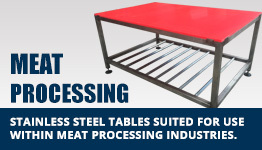 Delivered to your site fully assembled and ready for work. 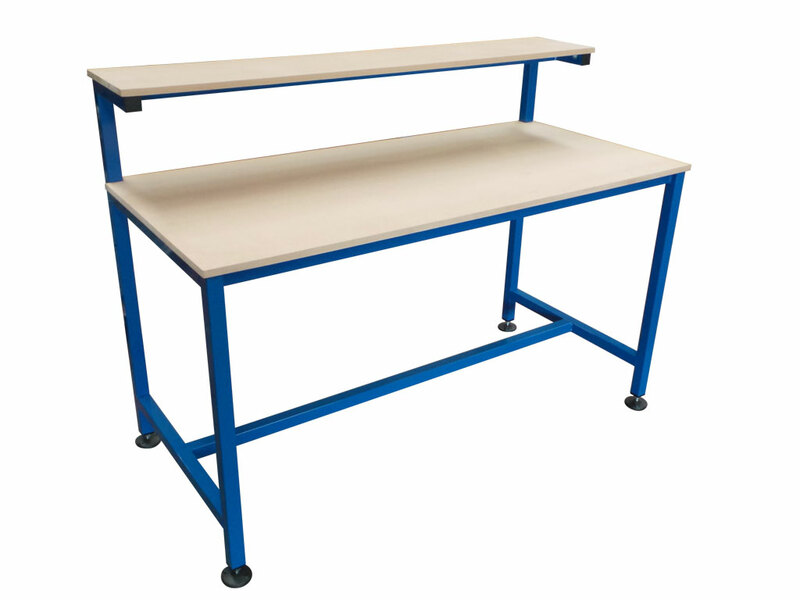 The durable industrial workbench is available with a wide range of accessories. From an assemblybench to fully bespoke industrial workbench systems. Spaceguard is an ideal partner for your industrial workbench requirements. 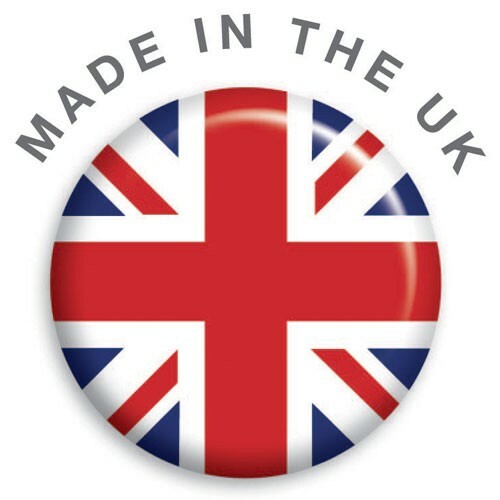 Robust welded and fully assembled products, UK manufactured. 3D design service, Installation service for more complex fitted benches is available. 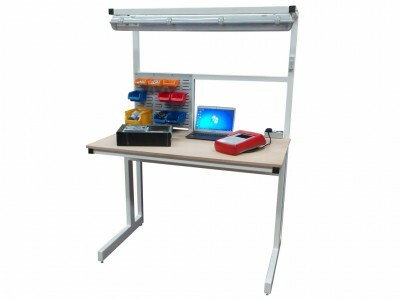 Spaceguard offer quick deliveries and competitive prices on workbench products. 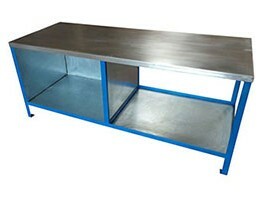 Spaceguard workbenches: Increasing productivity through well designed Industrial workbench products. Spaceguard is the ideal partner to build workstations and workbenches. 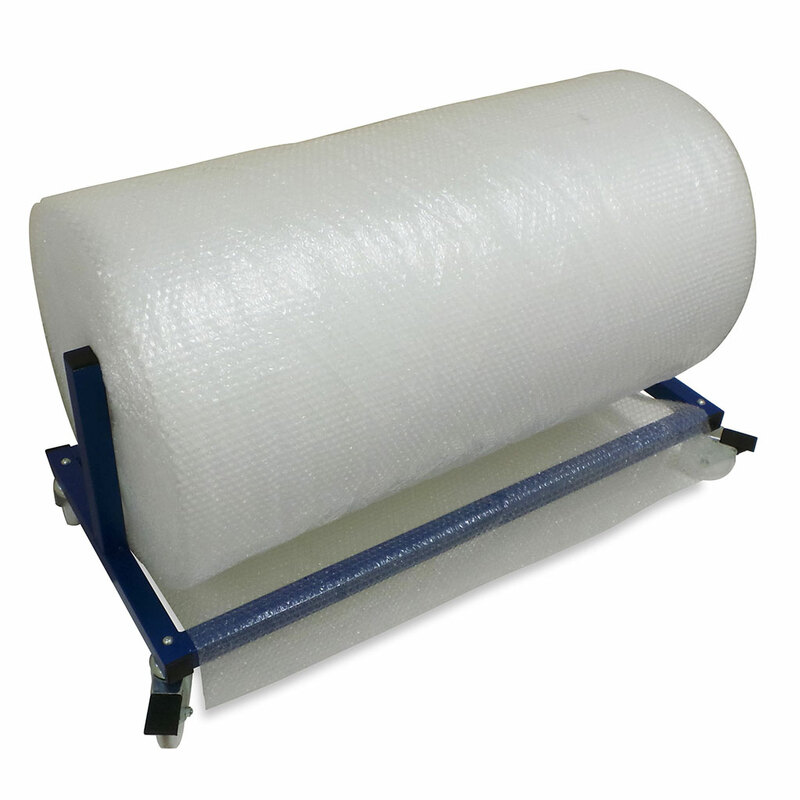 That fulfill all the latest manufacturing, production and packing philosophies. In particular principles like the Five-S Kaizen. 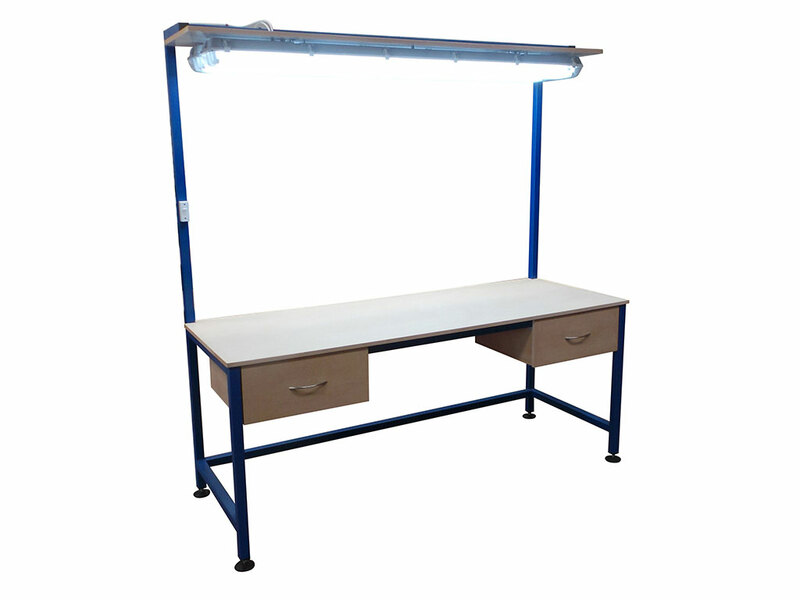 Spaceguard workstations and workbenches can be used by any sector of business. Including packing, parts collation, testing and repair general assembly, manufacturing, electronics and medical equipment, automotive along with component manufacturing. 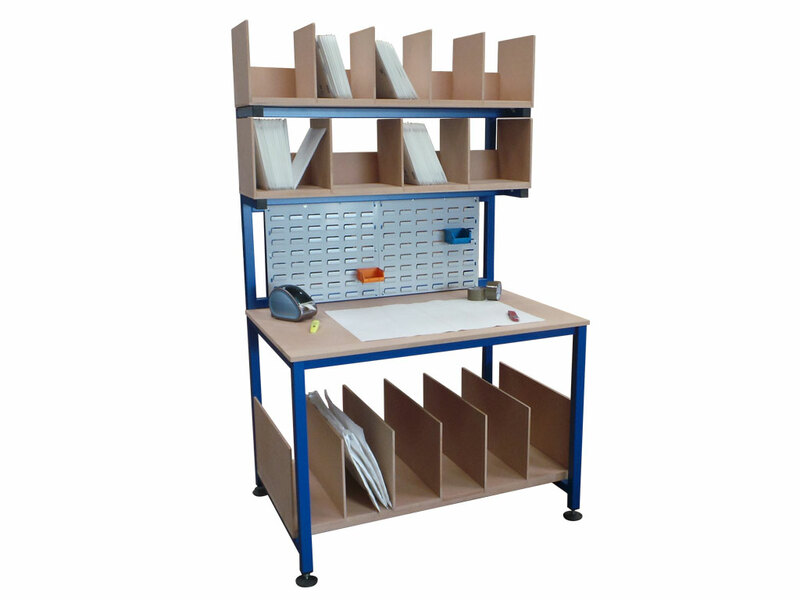 With the extensive range of accessories workstations available an industrial workbench can be built to a detailed specification, for an exact task. Workplace efficiency is further improved when the workstation, or industrial workbench is constructed integrating ergonomic principles. The Five-S (5S) of the workplace – namely, Sort (organise), Straighten (arrange for ease of access), Shine (neatness and cleanliness), Standardize (create a system) and Sustain (exercise discipline). Can be the driving factor behind the design regardless of application. 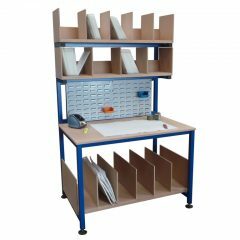 The large range of available accessories means the workstation or industrial workbench can be customised at the time of build, or as the need arises. Versatility can be incorporated into the initial build that allows various adjustments to be made. For example, the inclusion of an adjustable height facility. 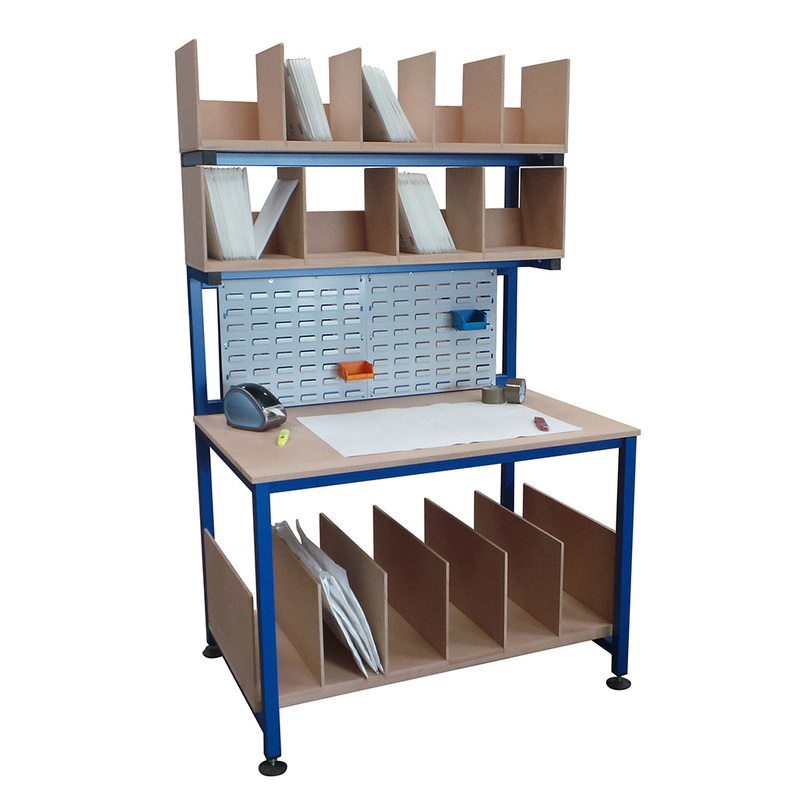 Spaceguard are able to offer lean packing and assembly workstations and workbenches, which integrate lean manufacturing principles for production efficiency. 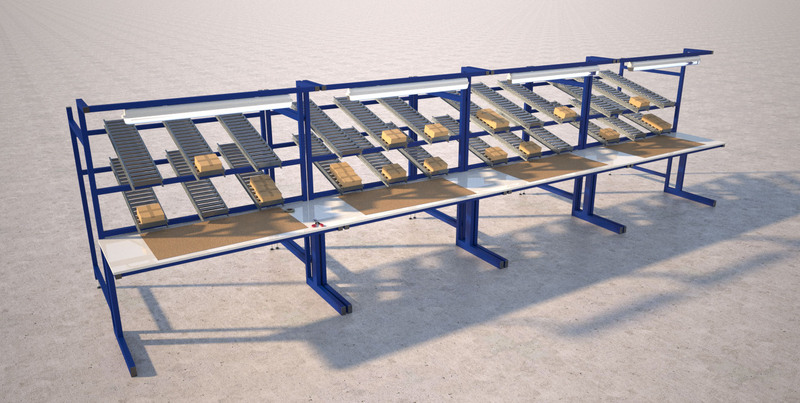 Shadow boards, gravity fed roller tracks or belt conveyors etc can be integrated into the initial design or added later. 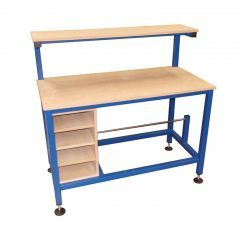 Built in carton / part storage workstations and industrial workbenches are ideal for order picking and packing efficiency. 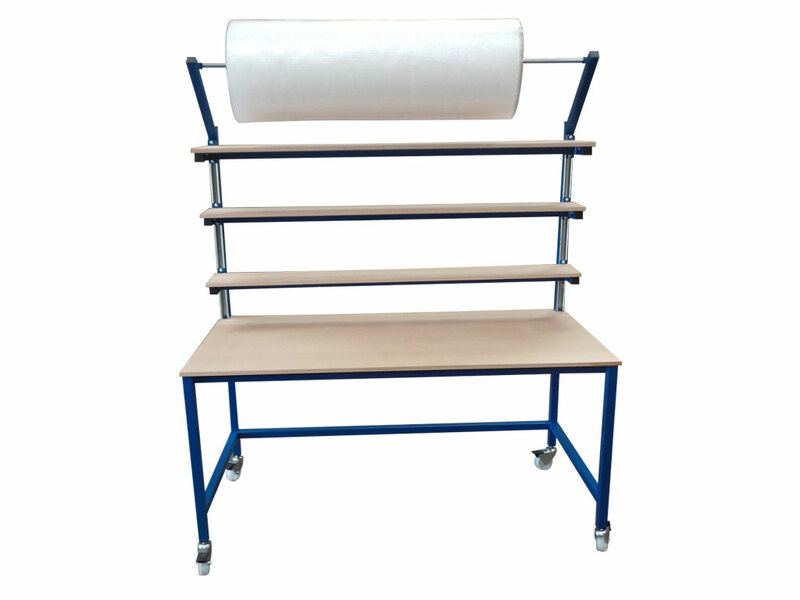 As carton roller storage racking FIFO can be integrated into the workbench. 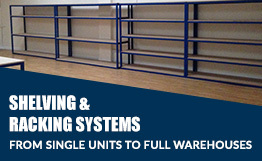 Spaceguard gravity Flow Racks makes it more efficient to organize stock for assembly operations. 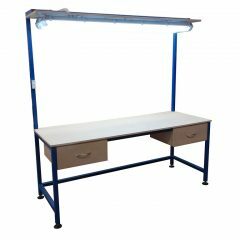 ESD workstations and workbenches. 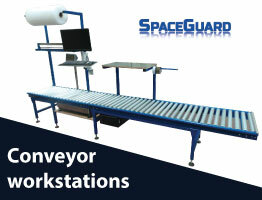 Spaceguard manufacture industrial workstations and workbench products to fit ESD and low static criteria. 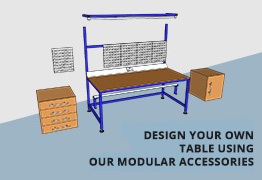 Adjustable height workstations and workbench products manufactured by Spaceguard can have an integrated adjustable height facility to give flexibility on demand. 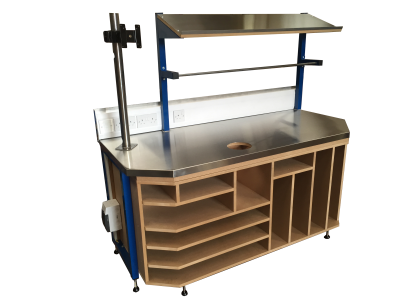 Spaceguard offers a wide range of colour coded Industrial workbenches as well as stainless steel, which which are ideal for use with the food industry. 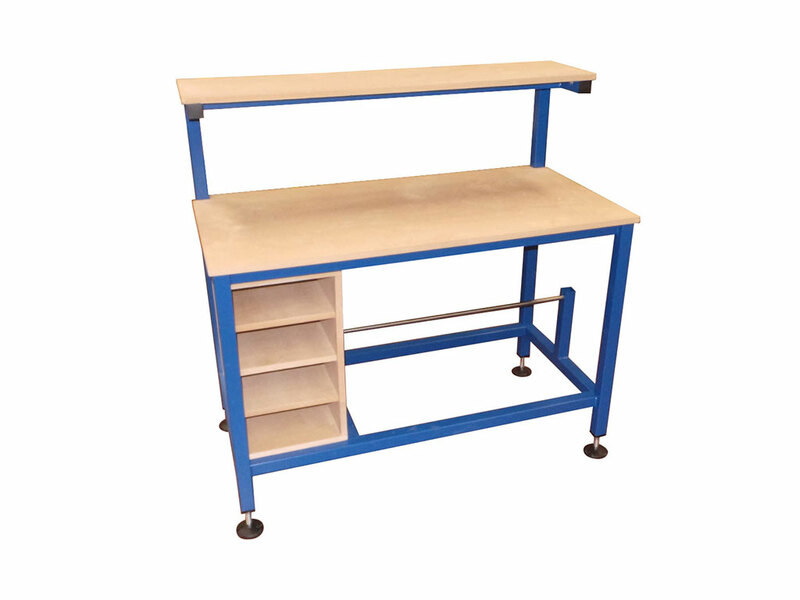 Our workbenches are designed for industrial use, but are well robustly build whilst aesthetically pleasing. 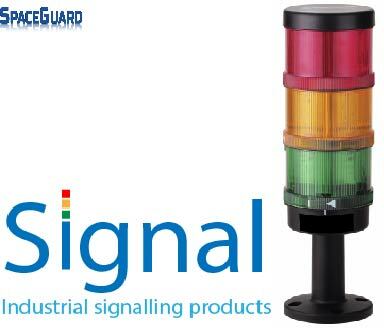 Ideally suited for long-term use in a variety of industrial, commercial workplaces and educational use. 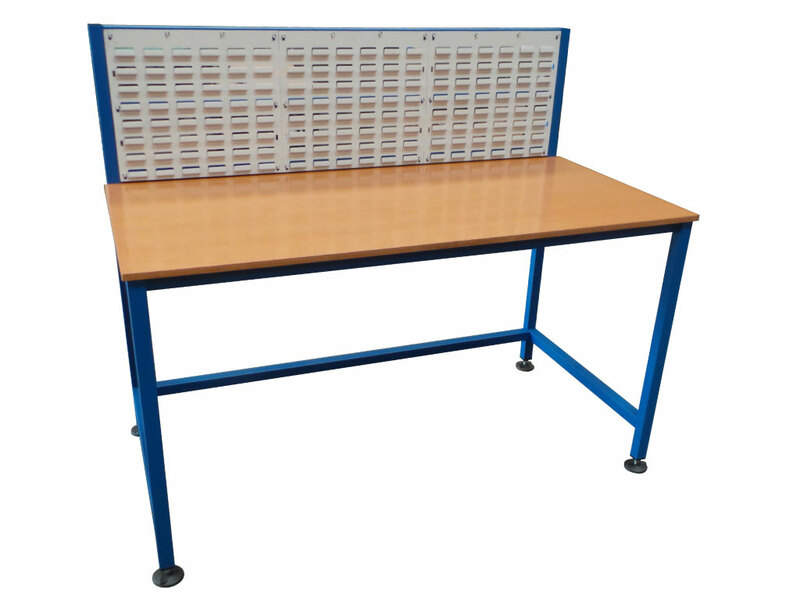 All our robust workbenches are delivered fully assembled, built from welded construction in steel, making them suitable for most applications, from general commercial to heavy engineering. We supply a wide range to suit your application. 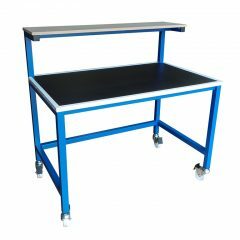 Medium duty workbench range is constructed from fully welded 40 x 40mm steel tube legs with 40 x 40mm and 40 x 40mm cross members. 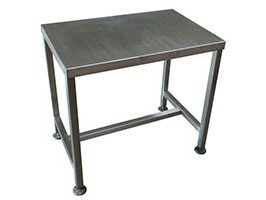 This is a very sturdy range of general-purpose work tables and workbenches. 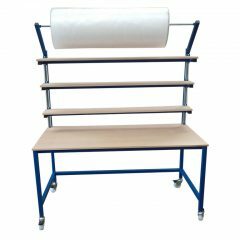 A full range of accessories is available for assembly, test, packing and general working including electrical and IT interfacing . 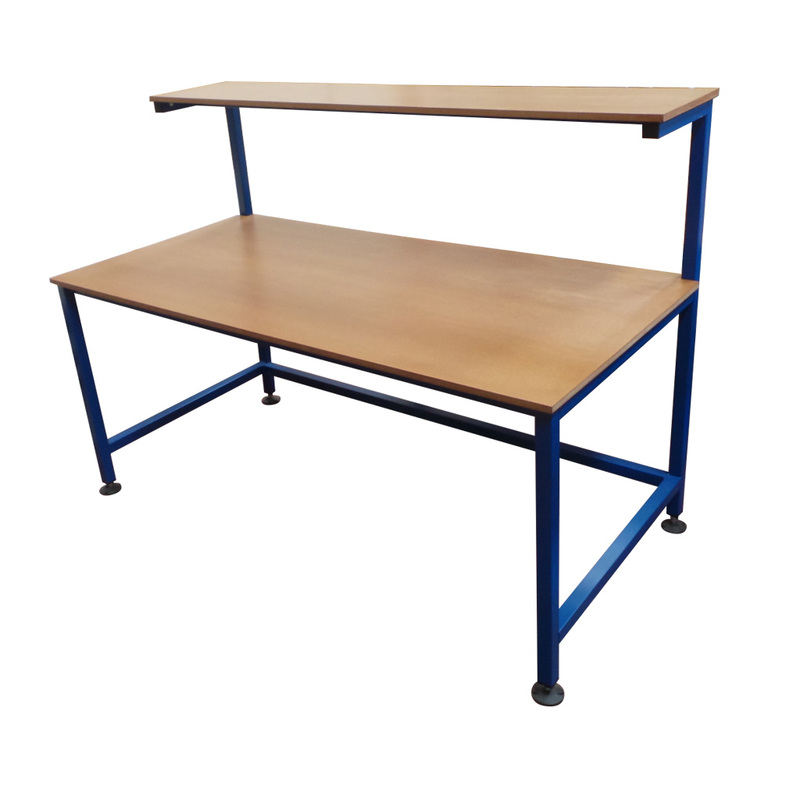 Heavy duty workbench range is constructed from fully welded 40 x 40mm x 3 square steel tube legs with 40 x 40mm x 3 cross members. These can be provided with thicker worktops if required. 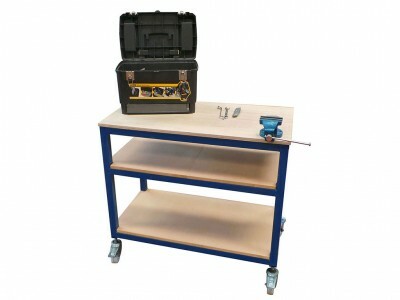 These workbenches are ideal for applications that need the toughest of workbenches. 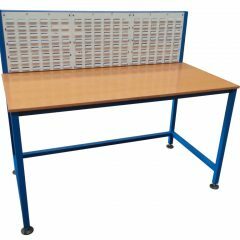 The cantilever workbench style offers the facility of having no front legs, thus providing a modern appearance without any forward restrictions. 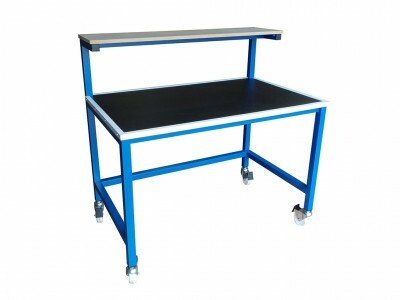 Designed for specific uses where static sensitivity is an important factor, this anti static workbench range is based on our cantilever range or medium duty four leg design – this range is supplied with static dissipate work surfaces and a comprehensive range of accessories, both general and specific to static sensitive applications. Designed where hygienic requirements demand the cleanest of work surfaces, these are available in all stainless construction, or with a stainless steel worktop mounted on an aluminium frame. Stainless steel cupboard, drawer and lower shelf options make this a comprehensive range.